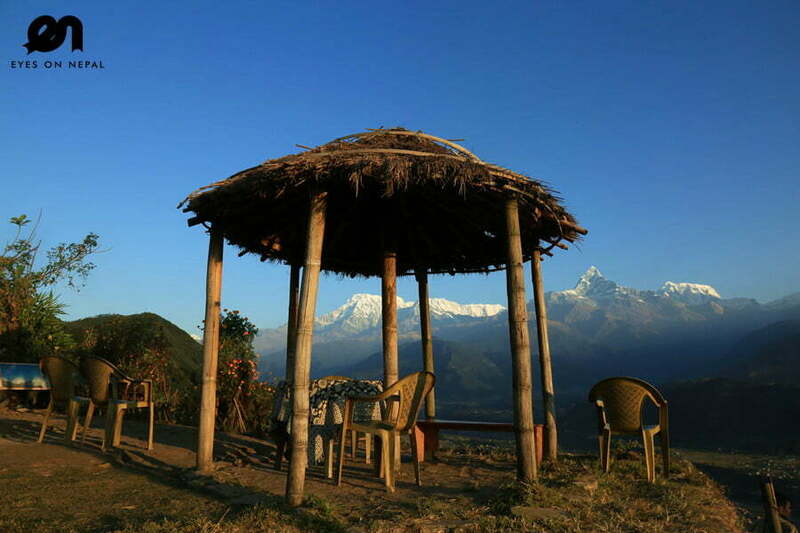 Nepal Trip Package 5 days 4 nights of Begnas, Rupa and Bandipur, offers a very special itinerary. We will take you to the three major lakes of Pokhara: Phewa Lake, Begnas Lake and Rupa Lake; along with tours of the cities of Kathmandu and Pokhara. On the way you will visit the heritage town of Bandipur, beautifully conserved as a living museum of Newari culture. This village sits upon a ridge high above Dumre, offering gorgeous views of both the sunrise to the East and the sunset to the West. You will experience the joy of paragliding across the spectacular Himalayan mountains and lakes, traveling from one valley to another by domestic flight. 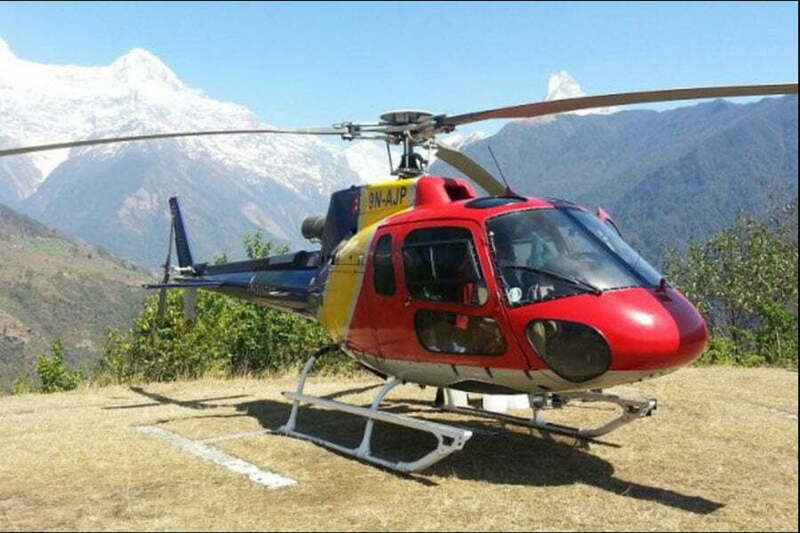 This special itinerary is designed for those who love adventure, culture and nature, yet have only a limited time to explore the magic and wonder of Nepal. Highlights: Thamel Night Life at own leisure! 00.00pm: Check in. Rest & Relax. Free & easy after check in. Tour ends. 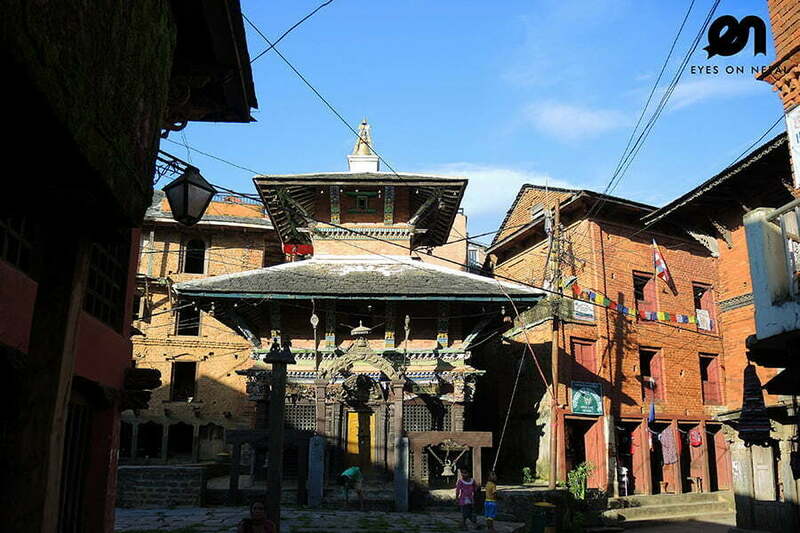 NOTE 1: The hotel is at Thamel area, you can explore at own during night time. Eyes On Nepal recommends some good restaurants here for coffee of dinner. NOTE 2: Walking distance: 10 to 20 minutes. Our tour guide will bring you around in Thamel area, and will explain where to go, What to see, what to eat…. Yang Ling Tibetan Restaurant (MUST TRY: Chicken Thenthuk). H2O Café at Hotel Mandap for coffee and breads. Places Restaurant & Bar for vegetarian food. Bar & live performances – Shisha Terrace Cafe & Bar, Sam’s Bar and etc. NOTE 3: Lunch & Dinner at own expenses. 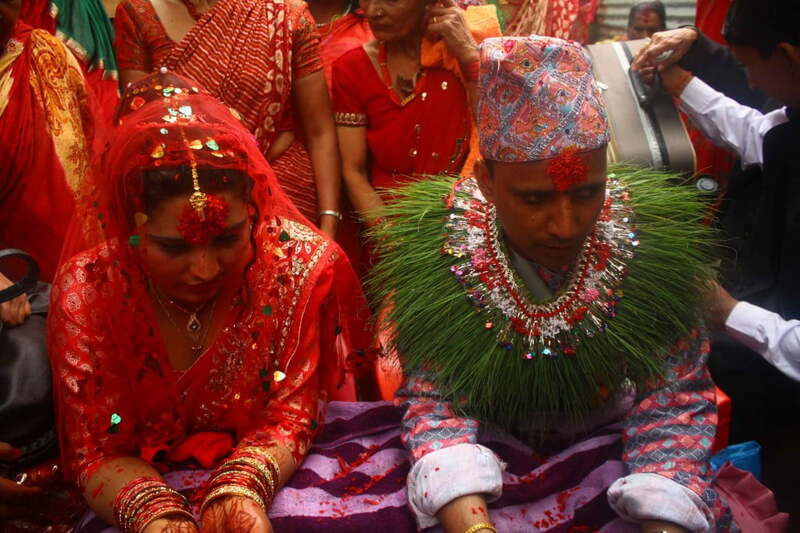 Highlights: Visit 4 x UNESCO World Heritage Sites + Nepalese traditional cultural dance performances. Welcome to Nepal! 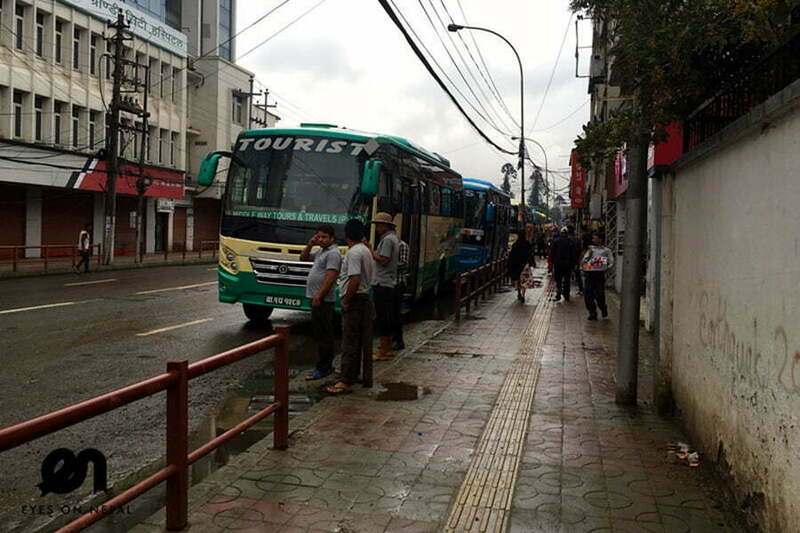 09.15am: Arrive in Pokhara domestic airport, pick up and transfer to your hotel. 09.45am: Check in hotel. Welcome Drink. 11.00am: Pick up from hotel. Proceed to Paragliding Tour. 12.00am: You will start your 30 – 45 minutes Paragliding Tour after a short briefing by the pilot. Pokhara in Nepal is the world’s best paragliding spot in the world with amazing view of Annapurna range of mountains and beautiful landscape around Pokhara valley, virgin Mt; Fishtail (Machhapuchhre), Lamjung Himal, AnnapurnaHimal, Dhaulagiri(The highest mountain in this region, Himchuli, Phewa Lake, Rice field, rivers and settlements. 01.00pm: Back to hotel from Paragliding Tour. 01.30pm: Pick up from the hotel. You will have your lunch in Thakali Kitchen Restaurant. NOTE: Nicest Thakali Dhal Bhat in Pokhara according to locals and tourists. Rest and relax after lunch. 08.00 pm: After dinner, back to hotel. Rest &relax. 10.30am: Pick up, tour continues, visit the view point of Begnas Lake and Rupa Lake. Rupa Lake– Located in the south-east of the Pokhara Valley. The lake is the third largest lake after Begnas Lake, among the eight lakes in Pokhara Valley. 12.30pm: Lunch en route at local restaurant. 01.30pm: After lunch, depart to Bandipur. 03.30pm: Arrive in Bandipur. We will visit the hill station by walk. NOTE:Bandipur is a living museum of Newari culture, a beautifully preserved village crowning a lofty ridge above the highway stop of Dumre. Its winding lanes are lined with traditional Newari houses. Time seems to have stood still here, although it has taken a lot of effort to preserve the magic while developing the town as a destination. 05.30pm: We will have dinner at The Old Inn – a very unique and beautiful hotel and restaurants offer great hospitality and views of mountains. 06.30pm: After dinner, we will drive to Kathmandu. The journey will take around 4 hours. 10.30pm: Arrive in Kathmandu. Check in to your hotel. Rest & relax. 00.00pm: Depart to own country. Tours Ends. Hotels transfers & luggage handling. Domestic Flight from Kathmandu to Pokhara on day 3.